In light of Sustainability Day, we round up some of our favourite sustainable products from independent brands across the country. From crafted jewellery to hand woven homeware, we got you covered. 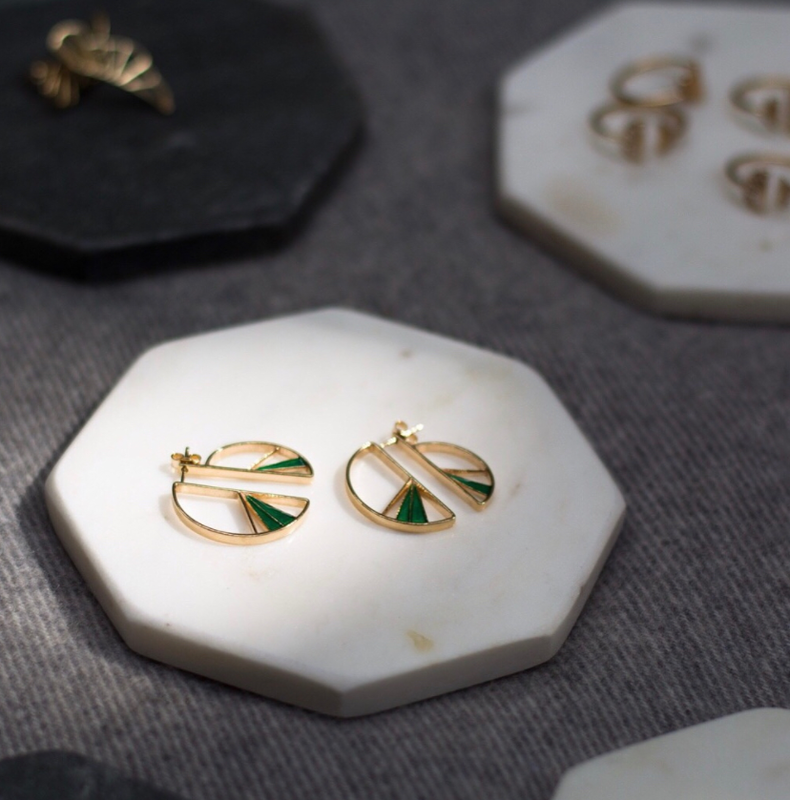 All Little By Little jewellery is designed in the UK and produced in Lima, Peru by a factory that offers employment and training to those with no previous technical knowledge. Their packaging is 100% recycled and all of the silver used can be traced back to its original source in Peru. Story81 are a vegan accessories brand creating on trend bags without the guilt of using animal products. Using PU as a sustainable alternative to PVC and leather, Story81 are PETA approved and available to order online in a range of designs. These eye catching monochrome placemats are designed in house at Maik and produced in a UK factory using 100% sustainable materials. Available in a range of colours and designs, mix and match with placemats, coasters and trays. 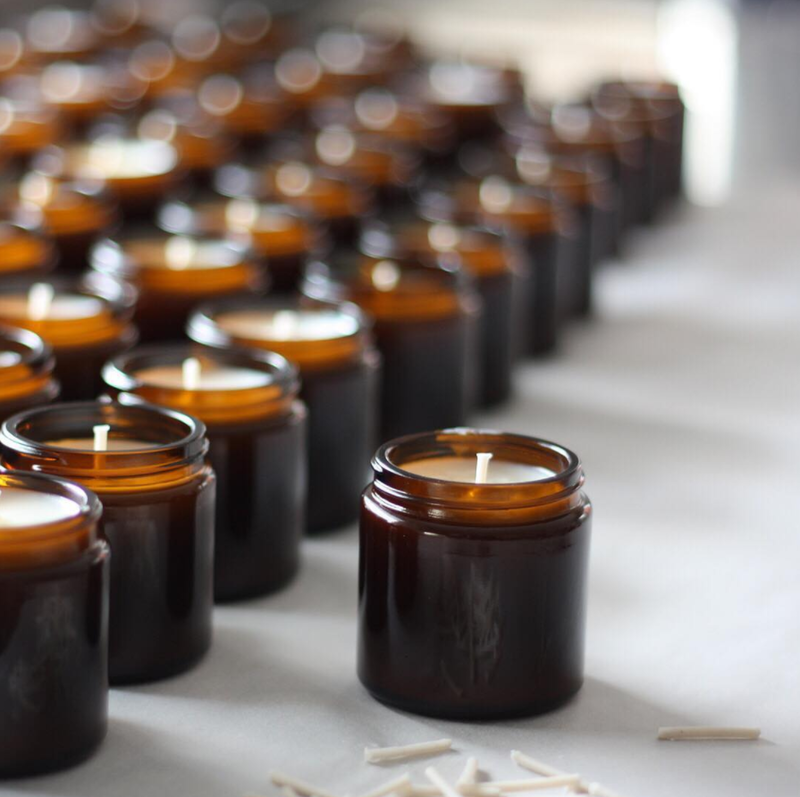 We could all do with a little more relaxation in our lives and these meditation soy wax candles from Pure Thoughts could be just the answer. Made using a range of essential oils, each scent looks to balance your emotions and encourage mindfulness. These dusky pink JIONI baskets from the Basket Room are woven in Kenya by a small weaving collective run by forty women of all ages. Created using hand dyed local grass and traditional twining methods, each basket purchased helps to support the women and their families. The Barcelona wall hanging is made using left over fabric swatches including cotton, velvet and tassels, ensuring no waste is produced. 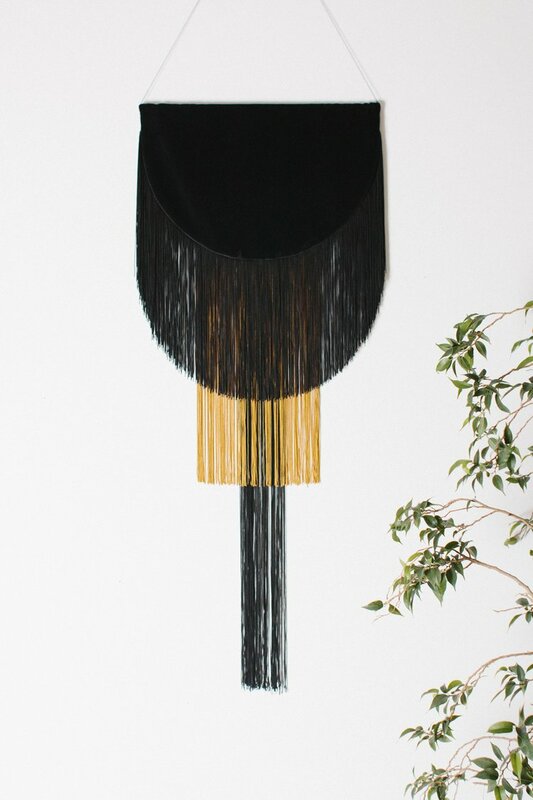 With colours inspired by the traditional matador costume, each wall hanging is made by hand in the One Nine Eight Five studio to order. These mini handmade ceramic bowls are made in Dublin by artist Ruth Power who specialises in unique, hand crafted ceramics. Inspired by the Parisian Cafe culture and the Montmatre artists square, each bowl is washed with colour and finished with 24k gold. These SOMA glass bottles not only help to reduce the waste produced by single use plastics, each purchase also contains a donation to Charity:Water - a non profit organisation that supports clean drinking water projects across the world. These beautifully designed, durable bottles will help to keep you and the rest of the world hydrated.